The dumbest newsmaker quotes, the most "are you kidding me??" stories, our favorite Not My Job guests. 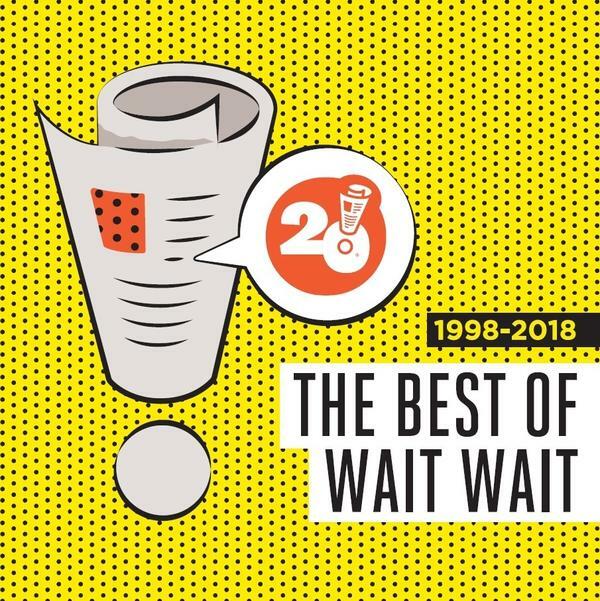 It's the very best of the first 20 years of Wait Wait...Don't Tell Me! featuring Peter Sagal, Carl Kasell, Bill Kurtis, Paula Poundstone, Mo Rocca, and the rest of your favorite panelists. 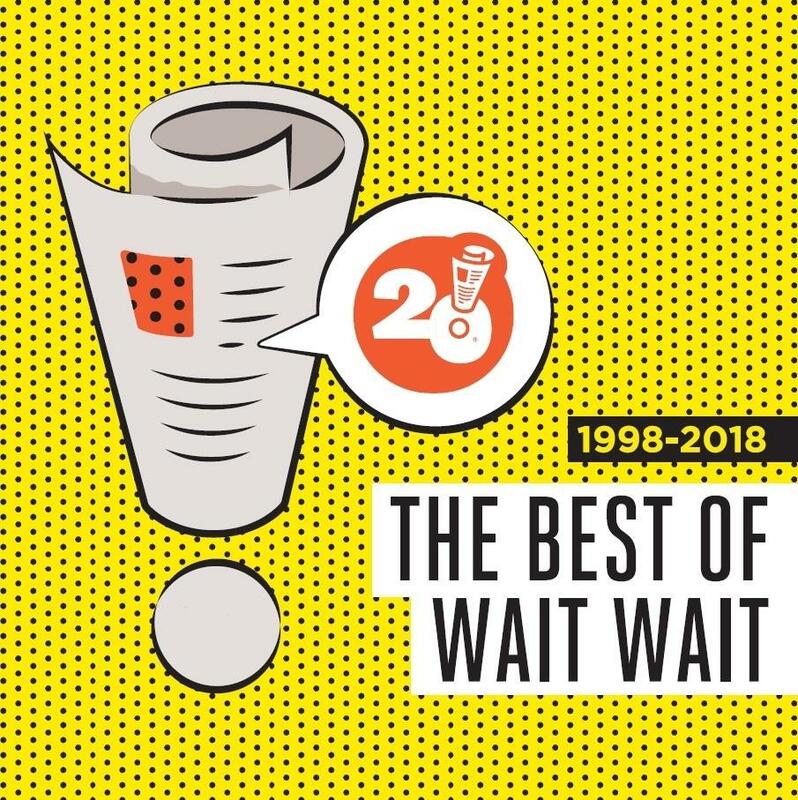 This two-plus-hour collector's edition contains highlights from Wait Wait's first two decades of the 21st century, an era when news was at least as strange as fiction, and the absurdity of current events could only be covered by a weekly dose of Wait, Wait...Don't Tell Me! You can get a copy by pledging to many of our stations during their Fall 2018 fund drive. Or get it on iTunes.